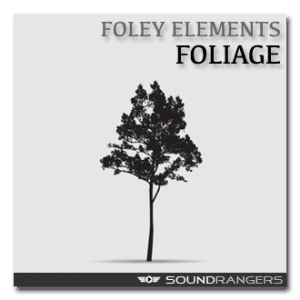 Purchase sound effects and music individually or pre-purchase sfx credits at a discount. Plans for single or multiple users. Get access to anything and everything you'll ever need. 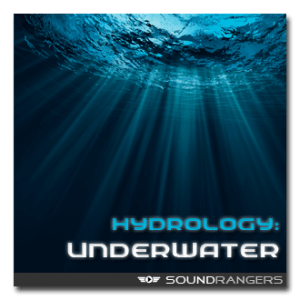 Soundrangers is the world’s first and finest online sound library designed for modern media. 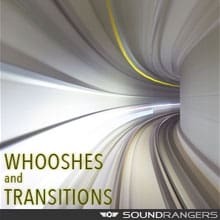 All original sound effects and production music created in the brave new age of interactivity. 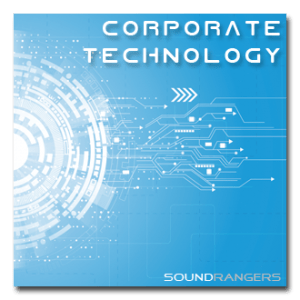 Sounds edited and optimized for easy deployment into everything from video games and apps to more traditional film and video production! 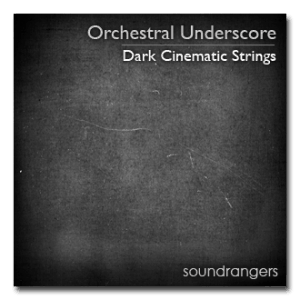 All of our sounds have been custom crafted by our own team of award winning sound designers and music composers. Professionals who’ve been working with major video game developers and producers for years. 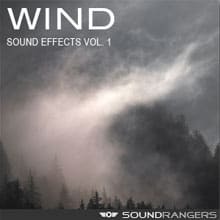 Soundrangers provides high quality sound effects and music for clients of all sizes. 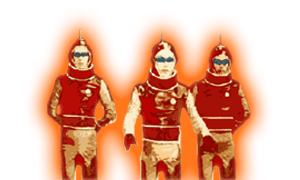 Netflix is using the Soundrangers Sound Effects Library for their original programing. A strategic partner delivering Soundrangers Sounds to video game developers using Fmod. 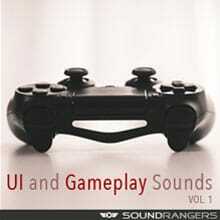 Google turns to Soundrangers for UI and UX sounds within their products.